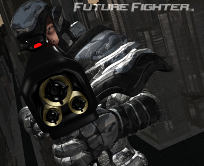 Had the second testing session for this sci-fi fighting game, #FutureFighter, and it was a huge success. But not in the way I thought it would be. See, while I was focused on all of the technical aspects of real-life fighting that I put in the game, my testers were focused on having a killer time beating each other up! It really came down to the controls. They were so easy to pick up that after only 20 seconds or so of warm up they were off to the races. And by races I mean trouncing one another with motion captured kung fu moves. So what's next? 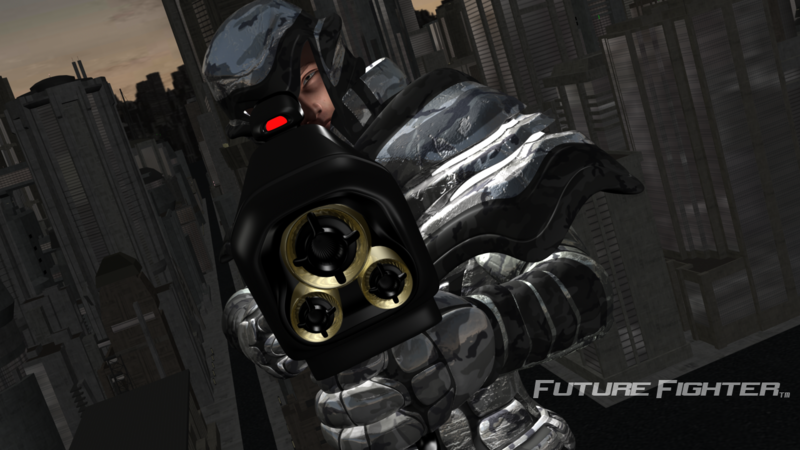 To start, I have my sights set on new characters, new backgrounds and new features, so follow me to get all of the latest updates and then share this post with your friends and make this part of their future, too. TELL ME WHAT YOU THINK ABOUT "Success"